Proponents of the tax, which charges an additional cent per ounce of soda, argue the extra revenue helps balance the state budget and promotes healthier consumption. The Cook County soda tax, which adds an extra penny per ounce to sugary drink prices, is facing a vote on repeal after months of opposition. The tax was introduced by Toni Preckwinkle, president of the Cook County Board of Commissioners, last October and went into effect this August. It affects non-alcoholic sugary drinks including soda, energy drinks and juices, The PHOENIX previously reported. Cook County Commissioners will vote on a motion to repeal the soda tax Oct. 10. Nine of the 17 Cook County Board of Commissioners support the tax, according to the Illinois Retail Merchants Association (IRMA). A survey by polling company We Ask America shows 87 percent of voters disapprove of the tax. 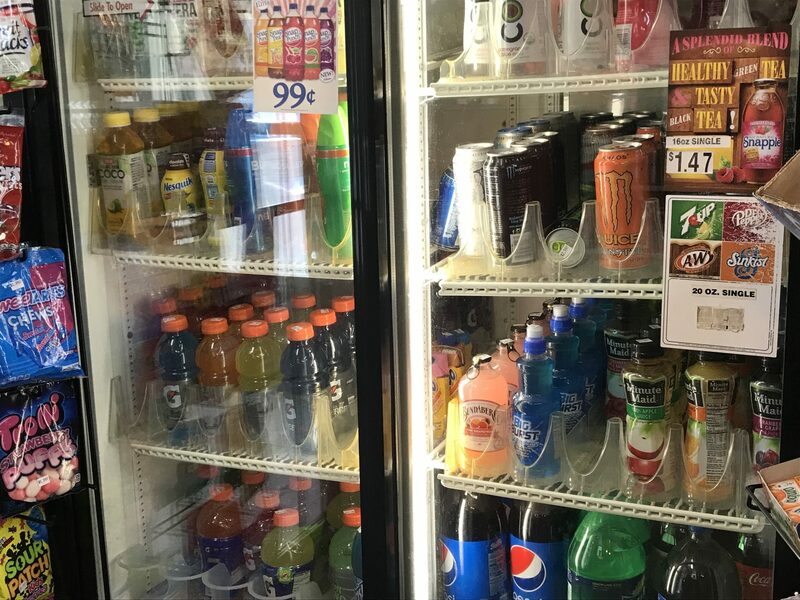 Frank Shuftan, director of communications for the Cook County Board president, said revenue from the soda tax helps balance a gap in the budget. Shuftan said the soda tax is projected to generate $200 million in revenue per year. This extra tax, along with sales and property tax, helped the Cook County Board develop a financial plan for the next three fiscal years, according to Shuftan. This means the county wouldn’t have to go back and collect any new taxes or fees. Preckwinkle said in a statement last year that the tax has positive financial and health implications. Sugary drink consumption is linked with obesity, heart disease and other health issues, according to the Centers for Disease Control and Prevention. But the tax didn’t go into effect until Aug. 2 — after originally being slated to start in July — because a lawsuit by IRMA stalled it. IRMA filed a temporary restraining order and preliminary injunction June 27 to block the soda tax from going into effect. The lawsuit argued the soda tax is vague and lacks uniformity. It addresses issues with serving fountain beverages and changing rules for low-income people receiving Supplemental Nutrition Assistance Program (SNAP) benefits. Tanya Triche-Dawood, vice president and general counsel at IRMA, said there were issues with how the tax would affect residents and businesses. But Shuftan said Preckwinkle and her staff are continuing efforts to keep the tax in place. Advocates on both sides of the issue have been vocal about the soda tax. IRMA has an online petition for voters to sign against the soda tax. Former New York Mayor Michael Bloomberg spent $2 million for a TV ad supporting the tax, focusing on the health benefits for children, according to Bloomberg BNA. The tax has affected how some people shop. 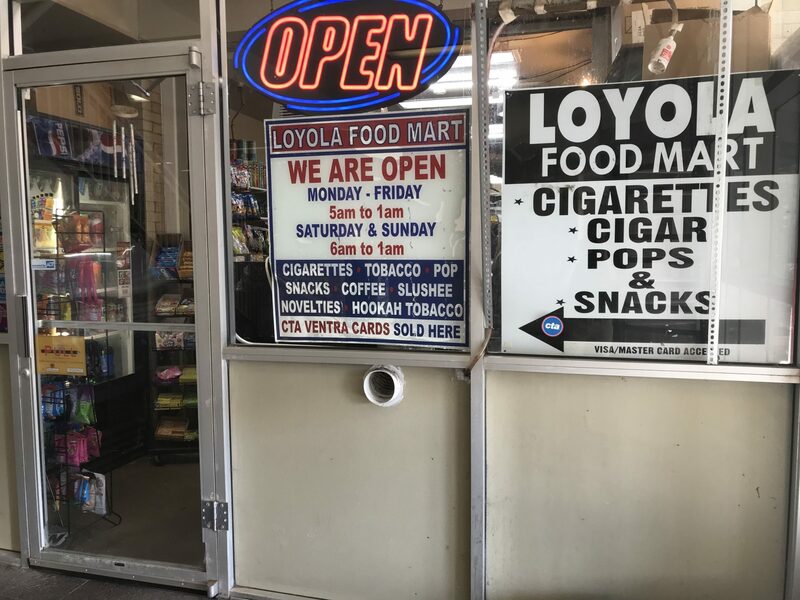 Employees at Happy Grocery on Granville Avenue and Loyola Food Mart, which is located under the Loyola Red Line stop, told The PHOENIX that they’ve seen a decrease in sales. The tax has been in effect for a little more than a month now, and people are feeling its impact. With the penny-per-ounce tax, a can of soda costs an extra 12 cents and a 2-liter bottle costs an extra 68 cents. Danny Celedon, manager of GoGrocer on North Sheridan Road, said there’s been a decrease in sugary drink sales — especially bottles of soda two liters or larger. Sales of 2-liter bottles decreased 15 percent since the soda tax went into effect, according to Celedon. Celedon said a tax on sugary drinks is absurd when there are other nutrients causing health problems. Sam Dinkhah, franchiser of the 7-Eleven at 6401 N. Sheridan Road, said sales have also decreased there and said he is skeptical that the tax will be repealed. Loyola first-year student Grace Johnson said the tax should be repealed, due to its ineffectiveness and harm to small businesses. Sophomore Nina Price is from Los Angeles and said she was surprised to see the additional tax on sugary drinks. Despite the opposition, some Loyola students said they feel the soda tax is beneficial. Loyola senior Sarah Pajek said the soda tax should stay in place, but said she’s worried about its impact on small businesses.